The Minitar-1’s unique vintage Russian optic schemes are great for vignetting. 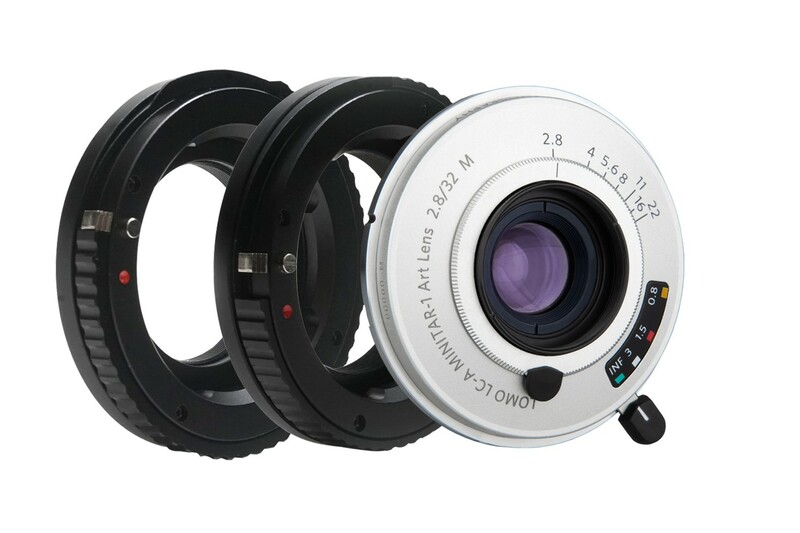 The retro-focusing wide-angle optic design helps significantly reduce the Minitar-1’s focal length and to achieve the ultra-compact layout of the lens. Its rectilinear correction leads to various distances from the lens to the center of the film and its edges, which then creates the typical vignette on your images— just one of the many legendary and loved aspects of the Minitar-1.